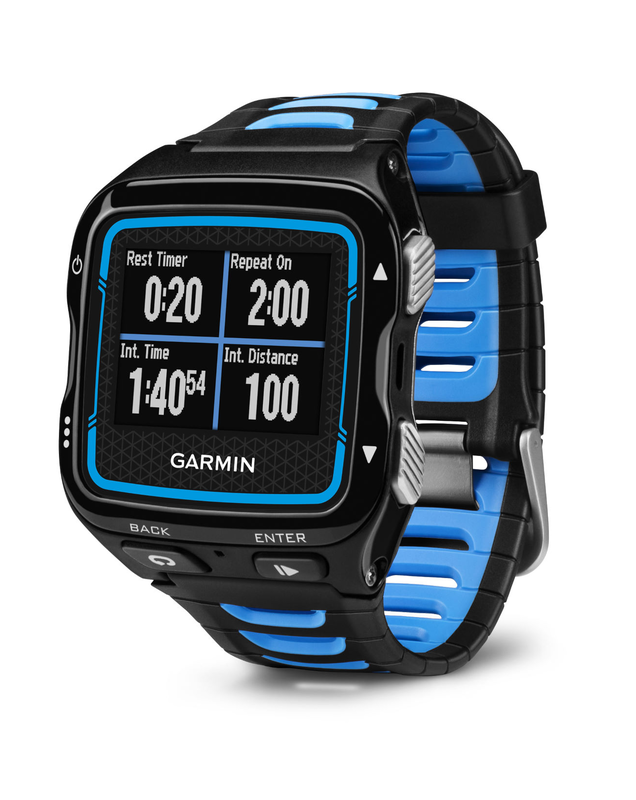 Garmin develops consumer technology for outdoor fitness. While the company is best known for its automotive, marine and aviation GPS devices, it has also made a name for itself in the advanced fitness tracker space. With Big Apple Buddy’s personal shopping service, you can now buy direct from the USA Garmin Online Store anytime, anywhere. Looking to buy an activity tracker? The rugged Garmin Fenix 3 is a multi-sport training GPS watch, built for the toughest conditions. Featuring a compass, barometer and altimeter, this advanced fitness tracker helps athletes train and race smarter. 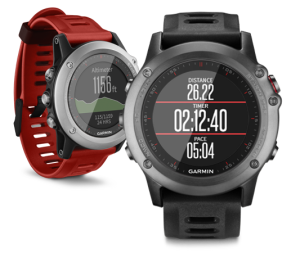 The Garmin Fenix 3 is currently available in red and gray. If you're after a more elegant look, consider the limited edition Garmin Fenix 3 Sapphire which comes with a metal band and scratch-resistant sapphire lens. For those looking for a more specialized watch, the Garmin Epix will provide you with all the features of the Garmin Fenix 3 in addition to advanced mapping functions. Containing 8 GBs of memory, the Garmin Epix allows you to download and navigate high resolution satellite imagery in full color. For serious runners, cyclists and swimmers, the Garmin Forerunner 920XT is a popular choice. Packed with high-end training features such as a VO2 max estimator, race predictor and recovery advisor, the Garmin Forerunner 920XT is equipped to guide the training of even the most elite athletes. Garmin products are available internationally, however the USA online store has by far the greatest range of Garmin products in the world. Unfortunately, the USA Garmin Store does not currently offer international shipping. 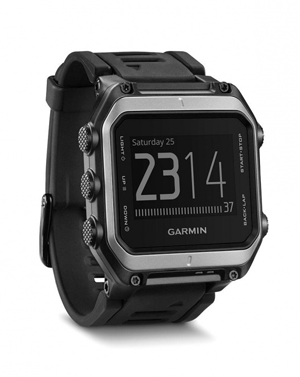 Big Apple Buddy, your personal shopper, can however help you buy from the US Garmin Store and ship them to your doorstep, regardless of where you live. If you would like to buy from the USA Garmin Online Store, simply contact us for a free shipping quote and we'll get back to you within 24 hours!